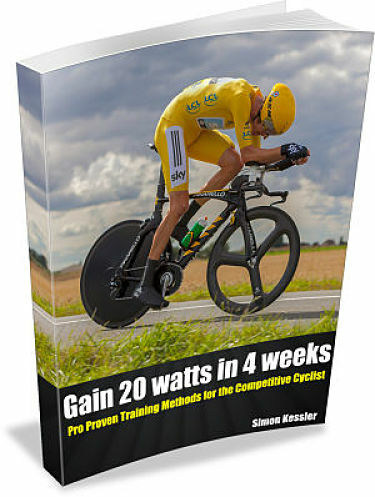 Here are some tips on how to compete and even finish ahead of cyclists who are stronger than you. Stronger cyclists may beat you easily in a time trial or long uphill but in pack riding or racing you can level the playing fields by implementing these three things: mindset, effective drafting/slipstreaming, and bluffing. In this video I explain more on how you can implement these strategies to give yourself the best chance to compete and even finish ahead of tough competition. 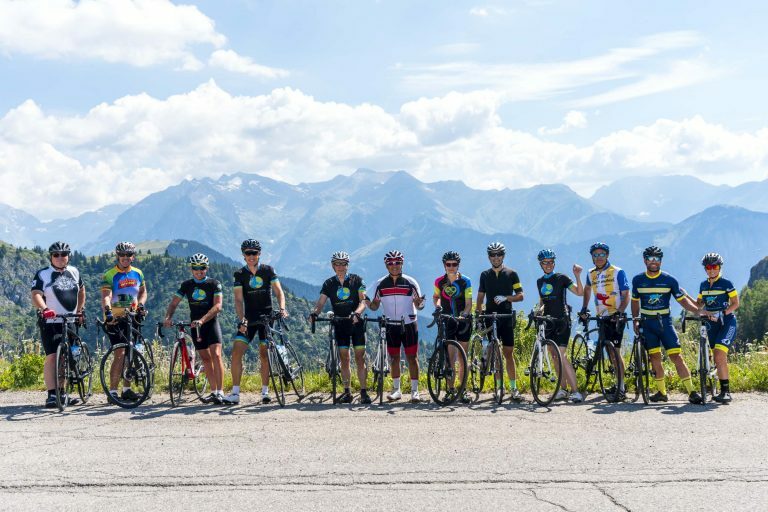 There are lots of great training plans out there that will help you become stronger so what is the real value of hiring a good cycling coach? I have been coaching for many years and have experienced over and over again the power of a united coach-athlete collaboration and how this powerful team can result in some incredible achievements! In this video I talk more about my experience as a coach and what the real advantage is of working 1-on-1 with a good cycling coach. Check out the video and please leave a comment and share. Are you interested in affordable coaching and a proven training program? Check out my $49/month Online Coaching Group! Racing with your teammates where everyone is on the same page and working together as a team is a very rewarding experience. So often in local racing teams show up and there is no clear plan ahead of the race and the team effort is disorganized. Here are some tips on how to race better as a team starting from the pre race meeting to what kind of strategy you can implement during the race to improve your chances of success. Check out the video and please leave a comment and share, if you find value. Do you monitor your fatigue to discover trends in how your body responds to training so that you know what works for you? In this video I talk about different ways you can monitor your fatigue, how to rest and recover for real gains, why sometimes a high level of fatigue is a good things, and more. To achieve your best performance in a race or goal ride it is as much about preparing your mind as it is about preparing your body through specific training. Here are some things you can do to prepare your mind and achieve your peak performance. Please leave me a comment and let us know what has worked for you and please share if you got value. Thanks for watching! Can you improve your pedaling technique and efficiency by focusing on pedaling in a certain way? Are there some specific pedaling drills or training that will lead to improvements in pedaling efficiency? Check out my video where I share my thoughts on this topic and provide you with some training and drills that will help you improve in this area. We always appreciate your comments. Let us know what has worked for you to improve your pedaling technique and efficiency. Here is my number one tip to improve your cornering on a bike. Focusing on this one thing when you enter a turn will improve your cornering in my experience. You may feel like the bike turns by itself as you lean and focus on this technique. Check out my video where I explain more and please leave a comment. If you have discovered a cornering technique that works for you please share in the comments. What is your ideal cadence for road cycling? Here are some things to consider when determining your optimal cadence.